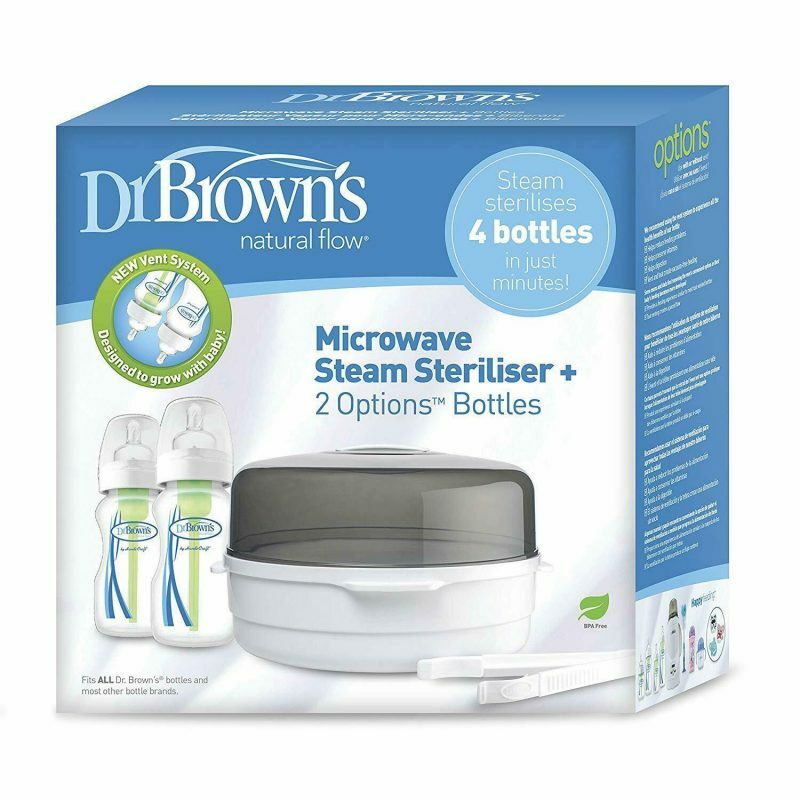 The new Dr Brown’s Options – the first convertible bottle that can be used with or without the green vent system. This is what makes 9 out of 10 Healthcare Professionals recommend Dr Brown’s for the relief of wind related colic. 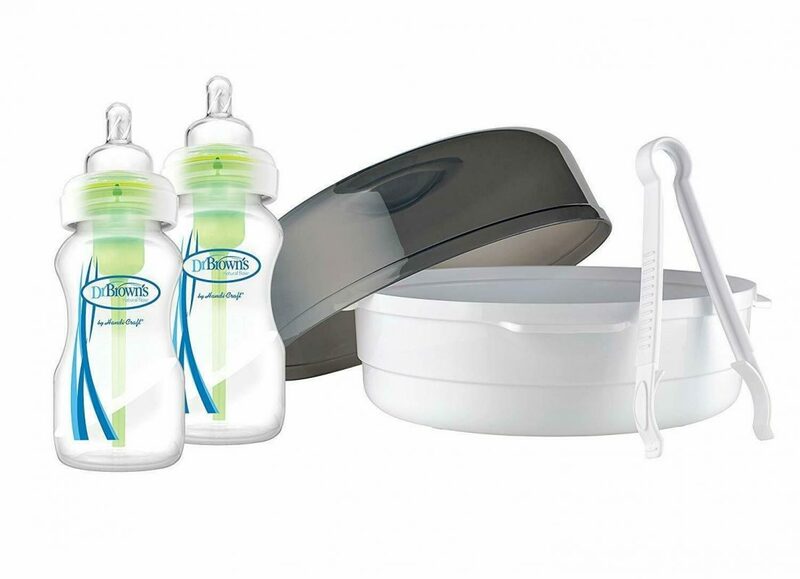 As baby becomes more developed the bottle can be used without the green vent system to work more like a conventional, teat-vented bottle. 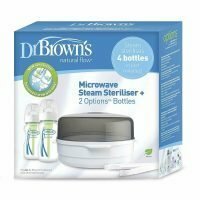 The new Br Brown’s scalloped designed teat allows air to vent through bottle when green vent system is not used for when baby’s feeding it developed or parents just want the convenience of a teat vented bottle.